Livingston County is well represented on SUNY Geneseo’s top student list. Below is a complete list of all of Livingston County residents on both the President’s List as well as the Dean’s List. The State University of New York at Geneseo has announced its President’s List for the fall semester 2018. 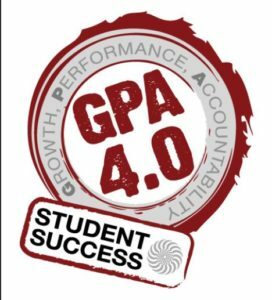 To be on the list, a student must have achieved a 4.0-grade point average while taking at least 12 credit hours. 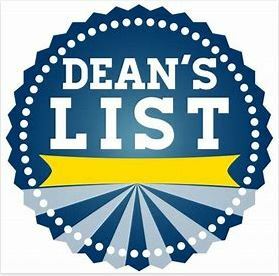 The Sta te University of New York at Geneseo has announced its Dean’s List for the Fall 2018 semester. To be on the list, a student must have achieved at least a 3.5-grade point average while taking a minimum of 12 credit hours.